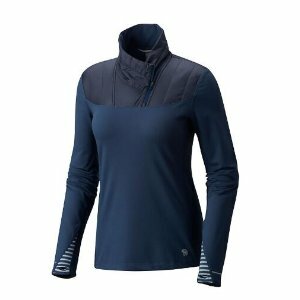 REI.com offers an extra 25% off on Select Items. REI.com offers 20% off Members Exclusive via coupon code "MEMPERK2019". Offer valid 03/22/2019 12:01am—04/08/2019 11:59pm Pacific Time. Coupon (or coupon code) must be presented at time of purchase. Online and phone customers must use code MEMPERK2019 to receive this discount. 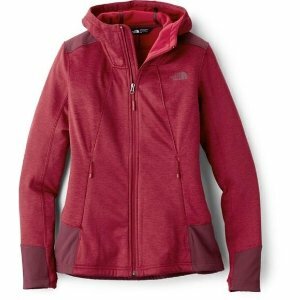 Discount applies to highest full-price item AND highest-price REI Outlet item in shopping cart. 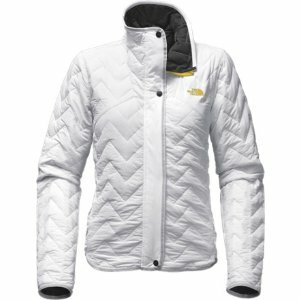 Offer valid for 20% off one full-price item from REI.com, REI Customer Service at 1-800-426-4840 or REI stores only. 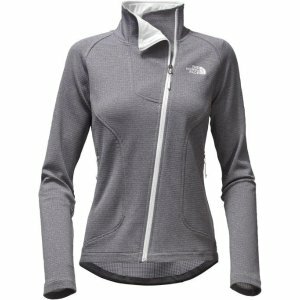 Offer valid for 20% off one REI Outlet item (prices ending in $.73), online at REI.com/outlet. Offer not valid for sale (prices ending in $._9) or clearance items (prices ending in $.83 or $.93). REI membership is required at checkout. Not a member? Get a lifetime membership for a one-time fee of $20 at check-out. 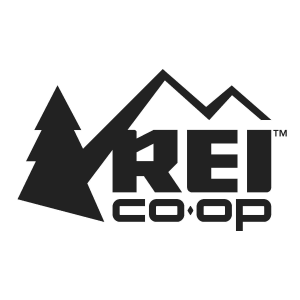 Offer not valid on REI Adventures or REI Classes and Events. Offer not valid on prior purchases, used gear, special orders, package discounts, REI gift cards, memberships, shop services or rentals, passes and tickets. 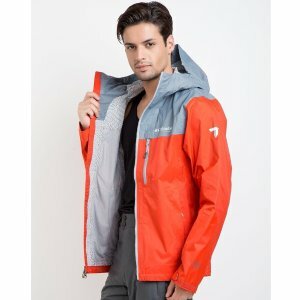 Discounts not valid on bicycles, strollers, hard-shell boats, paddleboards, any item with GPS technology, action cameras and accessories, activity trackers, personal locator beacons, avalanche transceiver and airbag products, skis, ski boots or ski bindings; snowboards, snowboard boots or snowboard bindings. 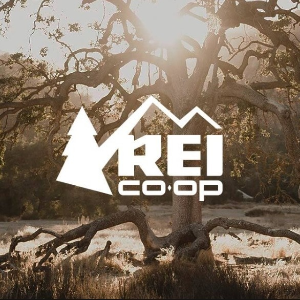 Discounted merchandise is not eligible for the REI member dividend. Offer may not be combined with any other discount or offer. Limit one coupon per customer. To order by phone, call 1-800-426-4840 | Mon-Fri, 5am through 10pm | Sat-Sun, 6am through 9pm PT. Cashier instruction: Apply 20% line discount to the highest full-price item when prompted. Please refer to terms and conditions. 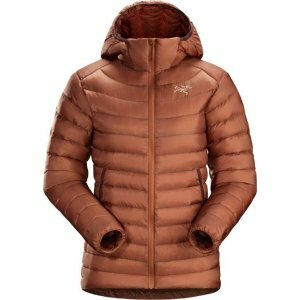 REI.com offers an extra 25% off on Women Jacket On Sale. 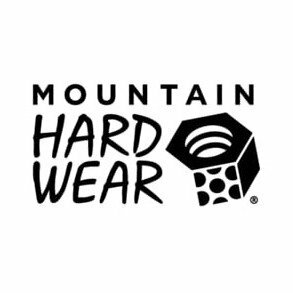 REI.com offers up to 50% off Mountain Hardwear On Sale via coupon code "MHW19FEB50". 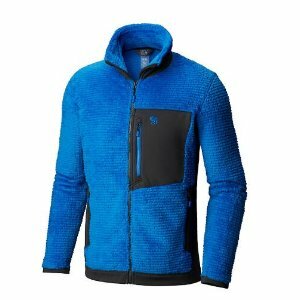 REI.com offers up 50% off January Sale. 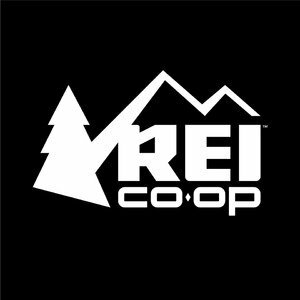 REI.com offers the $79.93($149.00) REI Co-op Flash 45 Pack. 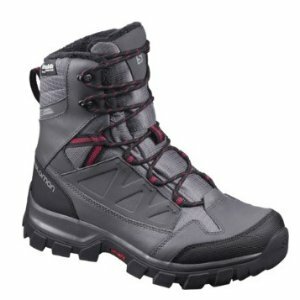 REI.com offers the $64.73($130.00) Salomon Chalten Thinsulate Climashield Waterproof Boots. 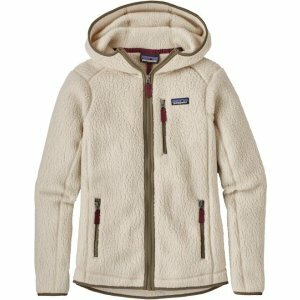 REI.com offers up to 50% off Packs, Shoes, Apparels On Sale. Expired Hydro Flask Tumbler - 22 fl. oz. 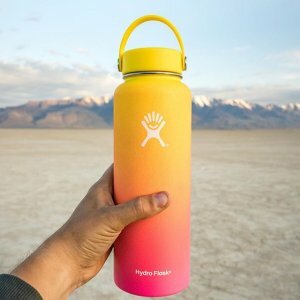 REI.com offers the Hydro Flask Tumbler - 22 fl. oz. for $14.73. 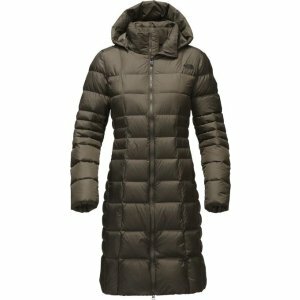 Free pickup in store, or free shipping on orders over $50. Features: Built to fit in most cup holders with just the right feel in your hand, the Hydro Flask 22 fl. oz. 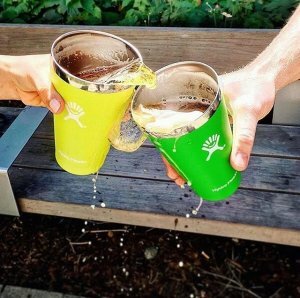 Tumbler is destined to become your favorite cup for any out-and-about adventure. 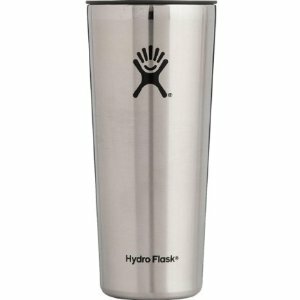 Hydro Flask Hydro Flask Tumbler - 22 fl. oz. Hydro Flask Hydro Flask Tumbler - 32 fl. oz. 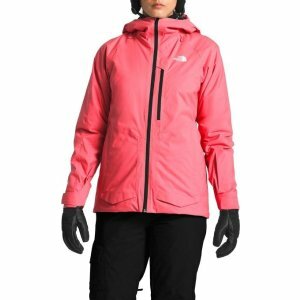 REI.com offers up to 70% off and Extra 20% Off on Packs, Shoes, Apparels On Sale, via coupon code "EXTRA20". 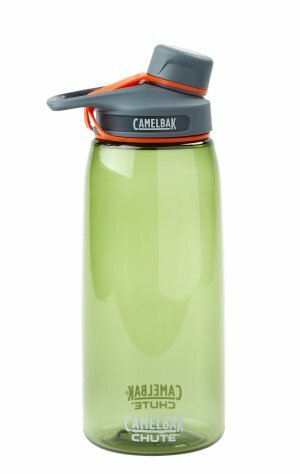 REI.com offers the CamelBak Chute Water Bottle - 1 Liter for $5.38 via coupon code "EXTRA20". 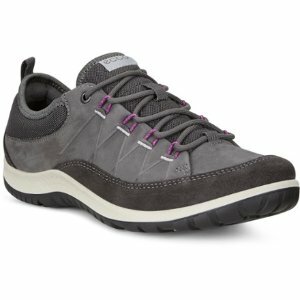 REI.com offers Packs, Tents, Shoes/Boots, Sunglasses up to 70% off. REI.com offers up to 30% off Water Bottle & Treatment Deals. Free shipping on orders over $50, or free pickup in store. Hydro Flask Ombre Wide-Mouth Vacuum Water Bottle - 40 fl. oz. Hydro Flask Wide-Mouth Vacuum Water Bottle - 40 fl. oz. Hydro Flask Standard-Mouth Vacuum Water Bottle with Sport Cap - 21 fl. oz. 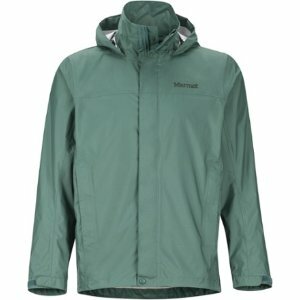 REI.com offers up to 30% off Kids Items Sale. get extra 20% off on one item via coupon code "ANNIV18 ". Expired $23.89 Hydro Flask Wide-Mouth Vacuum Water Bottle with Straw Lid - 40 fl. oz. 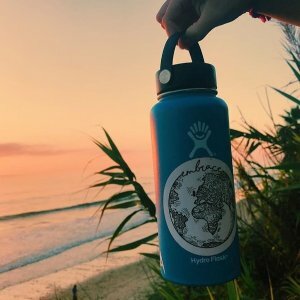 REI.com offers the Hydro Flask Wide-Mouth Vacuum Water Bottle with Straw Lid - 40 fl. oz. for $23.89. Features: TempShield™ double-wall vacuum insulation keeps contents cold up to 24 hrs. or hot up to 6 hrs. Lid f-eatures a flow control spout and easy, 1-hand functionality. Stainless-steel bottle with proprietary powder coat. BP-A-free, top-rack dishwasher-safe design is backed by Hydro Flask's lifetime warranty. 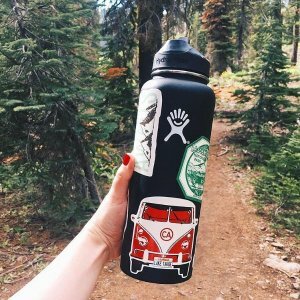 REI.com offers the Hydro Flask Wide-Mouth Vacuum Water Bottle 40 fl. oz. (Yellow) for $21.39. Free Shipping on orders over $50. Or Free In store pickup. Features: Double-wall vacuum insulation keeps the contents hot for 6 hrs. or cold for 24 hrs. The inside temperature won't affect the outside temperature of the container—that means no burned fingers from hot beverages or condensation from ice-cold drinks. Lid handle makes it easy to grab and take with you. Wide-mouth opening fits most backcountry water filters and makes it easy to fill with soup or to add ice cubes. Tough, food-grade 18/8 stainless steel is BPA free and resistant to bacteria and odors. Note: Bottle may not be 100% leakproof when filled with carbonated beverages; keep the bottle upright. 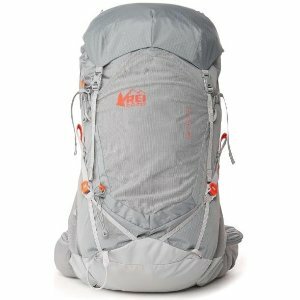 REI.com offers an extra 25% off Clearance Items. 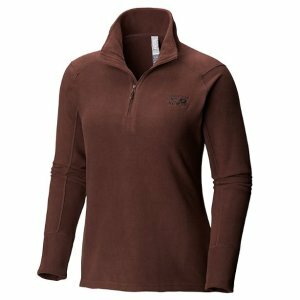 REI.com offers the Columbia EvaPOURation Premium for $63.73. REI.com offers the Big Agnes Chimney Creek 6 mtnGLO Tent for $179.73. 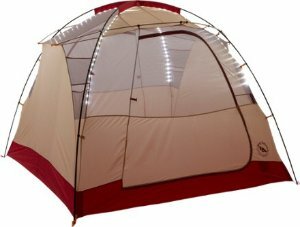 Features: Winner of Backpacker magazine's 2015 Editors' Choice Award for its built-in LED lighting, the 6-person, 3-season camping Chimney Creek 6 mtnGLO Tent features ample living space.